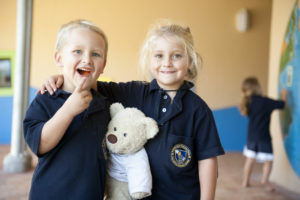 Blouberg International is one of three schools in South Africa born out of a rich history and legacy of schools in the International Education System (IES). IES is part of the SEK group who celebrated 125 years in existence in 2017. 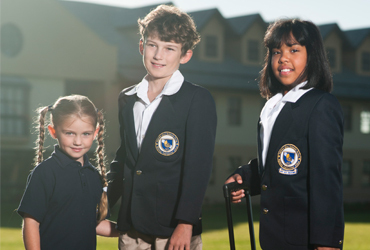 IES owns and operates a growing number of schools throughout the United Kingdom, Italy, Hungary, Slovenia, South Africa, Panama and the United States of America. I joined Blouberg International in 2012 and as a teacher, I am grateful for every opportunity and experience that Blouberg International School has provided. Teaching is a calling and to be able to inspire students to reach their full potential is a privilege and honour. Our first matriculants at Blouberg International wrote their examinations in 2014 and we can proudly say that our past students have accomplished so much. 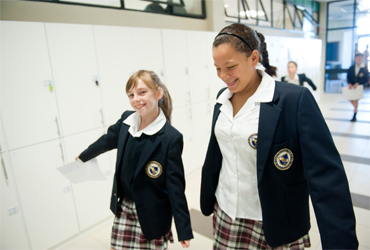 The experiences and opportunities at our school opens doors for our students in terms of academics, culture as well as sport. 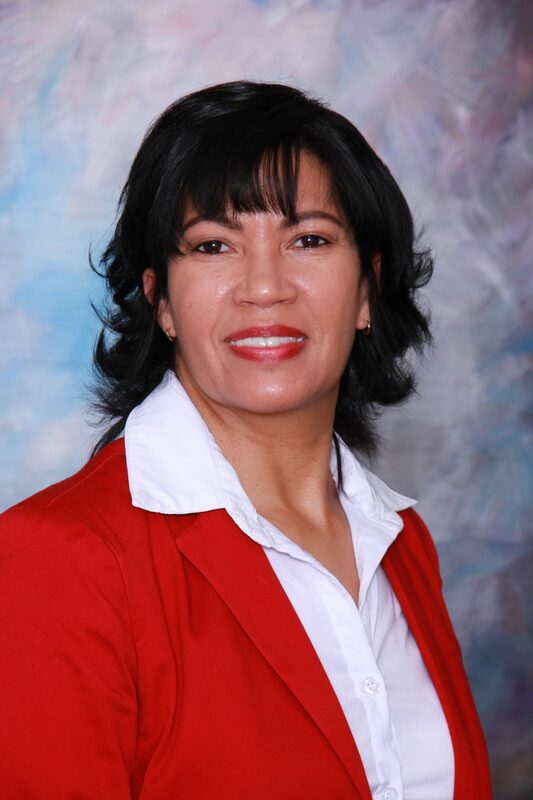 It is a privilege to be the head of a South African School with an international perspective. Our students have the opportunity to travel abroad on exchange programmes to our sister schools around the world. This allows them to have a holistic view of education across borders. 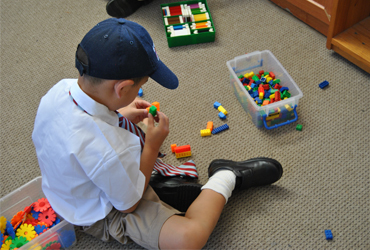 At Blouberg International School, we encourage our children to overcome their fears, that the opportunity for growth become endless and that every child has a purpose and will arise to their greatest potential!